"Excellent Printer very happy with it." 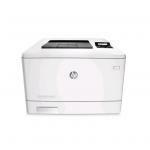 HP Laserjet Pro 400 M477fdw Colour laser MFP Print/Copy/Scan/Fax Duplex Scan Copy.ePrint/AirPrint/Network ready/Duplex/scan to email Easy management. Efficient printing. 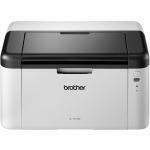 The Brother HL-L6200DW monochrome laser printer is a great choice for busy offices and workgroups with higher print volumes that need a reliable printer with a low cost per page. Maximize your productivity with fast printing up to 48ppm and automatic two-sided printing, and help lower your operating costs with a super high-yield replacement toner cartridge. Reduce paper refills with a 520-sheet capacity paper tray that holds more than a ream of paper or for even greater paper capacity add optional trays for a total capacity of 1,610 sheets. Advanced security features help protect sensitive documents and prevent unauthorized printing. 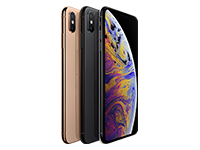 Plus, enjoy flexible connectivity with Gigabit Ethernet and wireless network interfaces, and convenient mobile device printing. 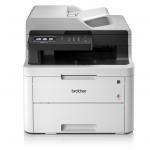 Businesses looking for fast, reliable, high-volume monochrome laser printing at a great price, look no further. 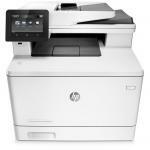 The HL-L6200DW delivers reliable, easy-to-use, cost-effective printing to workgroups with higher print volumes. 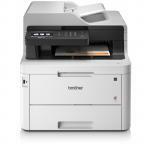 Perfect for your busy office, the HL-L6200DW prints up to 48ppm to keep moving at the pace of your business. 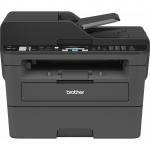 With a print resolution up to 1200 x 1200 dpi, the HL-L6200DW produces professional reports, spreadsheets, correspondence or other important business documents with crisp text and excellent graphics. The HL-L6200DW comes with a standard-yield 3,000-page2 toner cartridge (TN-820). For an up to 50% lower cost per page3, use the super high-yield 12,000-page2 replacement toner cartridge (TN-880). 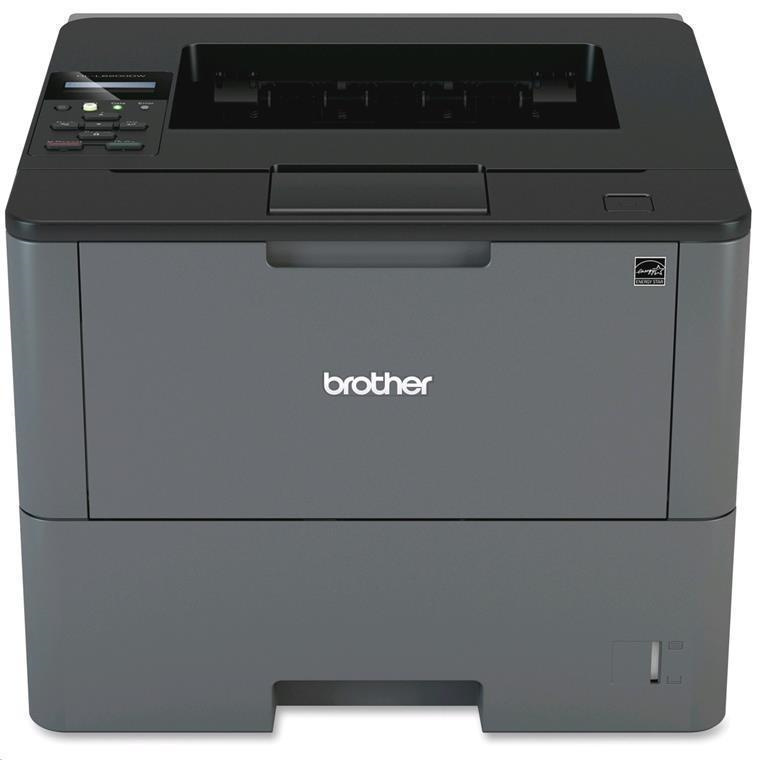 Two-sided (duplex) printing automatically produces two-sided documents to help save money. Environmentally friendly, the HL-L6200DW is ENERGY STAR® Qualified and offers a Deep Sleep Mode that only uses 1.3 watts of power when not in use. The HL-L6200DW comes with a 520-sheet capacity paper tray; this tray can hold a whole ream of paper and more for fewer refills and is adjustable for letter or legal size paper. A 50-sheet capacity multi-purpose tray is useful for printing envelopes and alternative media types. Additional optional paper trays are available in 250-sheet or 520-sheet capacities, enabling users to configure the printer with multiple trays in a way that best meets their application requirements - up to 1,610 sheet total capacity. 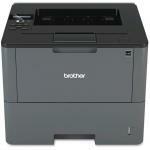 You can share this printer with others on your network via its wireless 802.11b/g/n or Gigabit Ethernet interfaces. 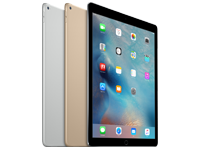 Plus, your entire workgroup, as well as visitors to your office, will appreciate the convenience of printing wirelessly from a compatible Apple® iOS, Android™, Kindle Fire™, or Windows® Phone mobile device. 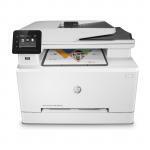 Print via AirPrint™, Google Cloud Print™ 2.0, the free Brother iPrint&Scan app, Mopria®, Wi-Fi Direct® or Cortado Workplace. - Secure Print provides users with the ability to claim secure print jobs using their confidential PIN only. - Support for critical network security protocols such as Enterprise Security (802.1x), IPSec and SSL/TLS to integrate into your network schema. 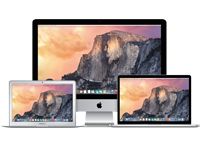 - Secure Function Lock gives administrators the ability to restrict usage and machine functions for up to 100 users or groups. - Setting Lock can be enabled to prevent setting changes in high traffic areas and a lock-slot can provide physical protection for your machine. At Brother, our goal is to provide dependable, business-class solutions to help increase productivity and efficiency and reduce costs. 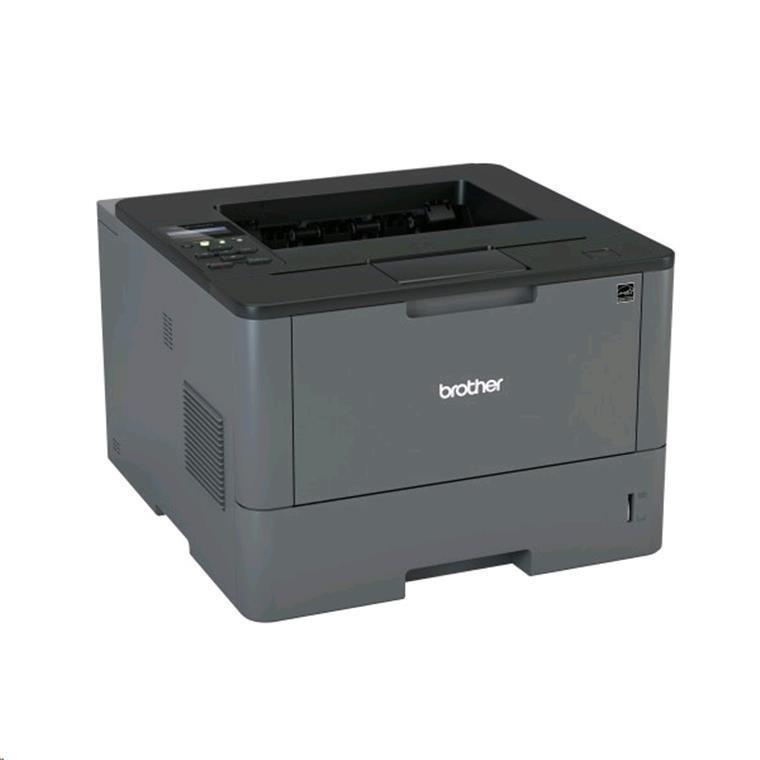 In 2015, Brother Printers and All-in-Ones were recognized as #1 for Reliability and #1 for Overall Satisfaction in the PCMag.com Business Choice Awards, an annual reader-driven survey on hardware, software, and services used in business environments. 14.7" x 15.3" x 11.3"
19.1" x 17.7" x 16.1"
Print speed is excellent, and you can use the Multipurpose tray for a different paper and it feeds the correct one as required, it has also been much more reliable compared to the Samsung it replaced when it comes to communication issues on Win10. However, it often miss feeds from the main tray, and commonly has toner marks on pages, black specks as though it is dirty, it has done that since first used, and is clean inside (I checked), these two aspects really let it down, as you want a printer to feed properly and not leave toner marks all over the pages, annoyingly I purchased two of these printers before discovering this issue.Print speed is excellent, and you can use the Multipurpose tray for a different paper and it feeds the correct one as required, it has also been much more reliable compared to the Samsung it replaced when it comes to communication issues on Win10. However, it often miss feeds from the main tray, and commonly has toner marks on pages, black specks as though it is dirty, it has done that since first used, and is clean inside (I checked), these two aspects really let it down, as you want a printer to feed properly and not leave toner marks all over the pages, annoyingly I purchased two of these printers before discovering this issue. Excellent Printer very happy with it.Excellent Printer very happy with it. 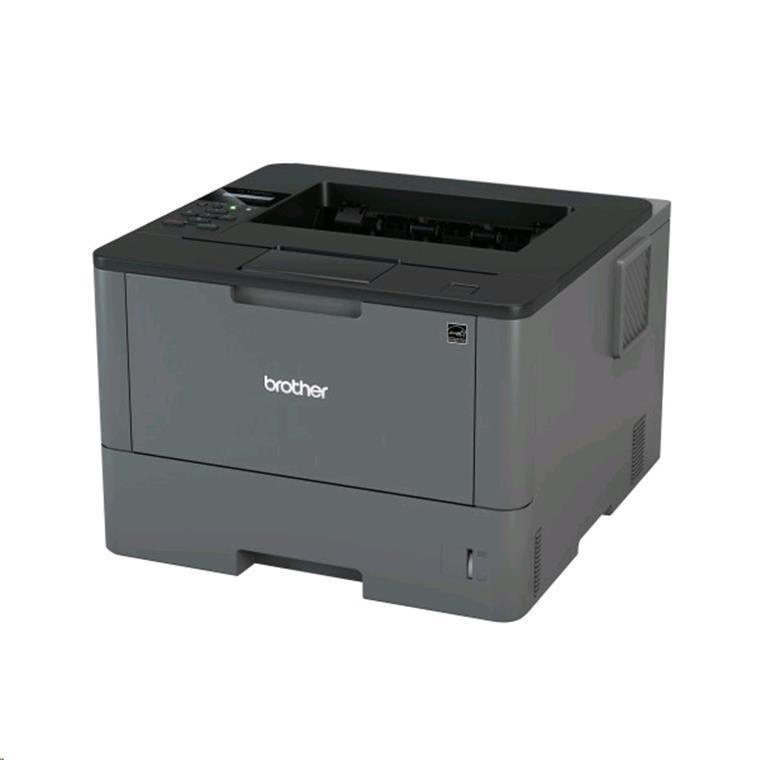 LASBRT720947 Brother Toner TN3415 Black 3000 pages 0 $153.91 +GST$177.00 inc.
PTABRT720706 Brother LT6500 520 Sheet Paper Tray 0 $292.17 +GST$336.00 inc.
PB Tech price: PB Tech price: $440.60 ex. 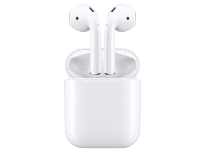 $506.69 inc.